imagine.com.co provider overview with company location, number of reviews & testimonials, plan features, website details, discounts and more. Plans Price Range: $0 - $0 / mo. User started on January 15, 2015, having by now 72 tweets with 119 followers, included in 3 lists and 7 friends. Imagine SAS - Soluciones para Marketing Digital account is having 1 likes, talking about them 0 peoples. Imagine SAS (est. 1996) is having 6 followers on LinkedIn. About: Soluciones web para el Marketing Digital. Email Marketing, Blog de Wordpress, Nombres de Dominio y Servidores de Hosting. Bogota- Colombia. Company overview: Soluciones web para el Marketing Digital. Email Marketing, Blog de Wordpress, Nombres de Dominio y Servidores de Hosting. Bogota- Colombia. Santiago Salazar C.
- Adicionalmente, nuestra jefa, abogada de la Universidad Javeriana (Dra. 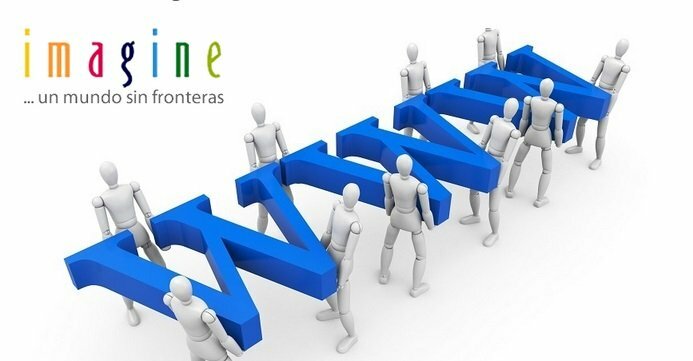 Mónica Uribe G.), ofrece sus servicios profesionales de consultoría jurídica en los temas relacionados con los registros de marcas, asesorías legales en el campo comercial, financiero y contable.